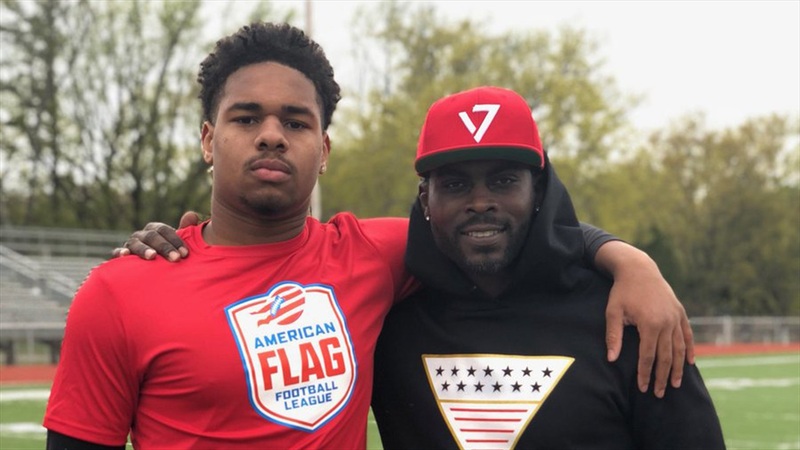 2020 Whitehaven (Tenn.) linebacker Martavius French‍ wasn’t at school earlier this week when Notre Dame defensive coordinator Clark Lea stopped to check on him. Granted, Lea wouldn’t have been able to talk with him regardless because of NCAA rules, but French didn’t know the Irish would send the defensive coordinator to check in. The 6-foot-2, 235-pounder wasn’t at school and he had a good reason. French was on an Honor’s field trip, which is always a good thing when it comes to Notre Dame recruiting. If Whitehaven sounds familiar, it’s because it should. Notre Dame cornerback Donte Vaughn is a product of the program and French was able to work with the Irish senior before he moved to linebacker. “I used to be a DB and Donte Vaughn was working with me,” explained French. “I gained too much weight and became a linebacker. French holds 12 offers from the likes of Arkansas, Cincinnati, Florida, LSU, Ole Miss, Mississippi State, Oklahoma, Oregon, Purdue and Tennessee, but more are likely on the way. Regarding visits, French has seen several schools already and will see more in the coming months. When it comes to his strengths and weaknesses, French feels he was made for the linebacker position but knows his game still has room to grow. “I’m a good open field tackler,” French explained. “I read the ball fast. I’m not someone who is one of the fastest linebackers, but I have great instincts and I know where the ball is going. Notre Dame will likely be selective with linebacker offers in 2020 as they are bringing in a big 2019 class, but if the Irish do offer French, it would be one he would give a hard look.